For years, Ibrahim Parlak has kept a packed suitcase in the bedroom of his Harbert, Michigan home, but now he can finally relax. 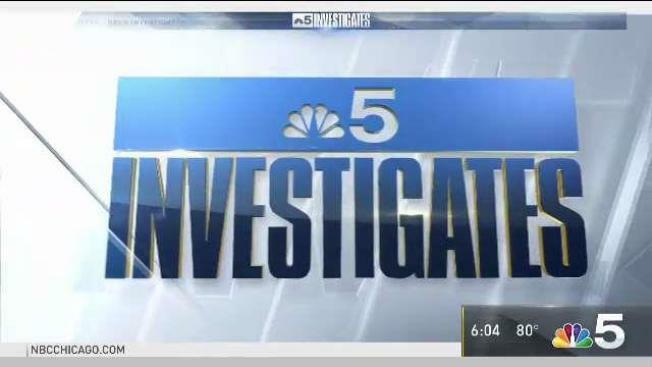 NBC 5 Investigates' Phil Rogers has the story. For years, Ibrahim Parlak has kept a packed suitcase in the bedroom of his Harbert, Michigan home. He knew that at any moment, immigration authorities could come knocking, prepared to ship him out with zero notice for what he considered certain imprisonment or worse, in Turkey. This week that threat was lifted, as a Chicago immigration judge ruled Parlak faced almost certain torture if returned to Turkey, and that he requires the protection of the United States. It was a day which was long in coming. Parlak, who runs the popular Cafe Gulistan in Harbert, near New Buffalo, came to the United States in 1992. Initially he was welcomed with open arms, even granted asylum. But in 2004, he was accused of lying on immigration documents about alleged past associations in Turkey with the Kurdish separatist group PKK. Parlak always denied the charges, but was arrested and served 10 months in custody before eventually being released in June of 2005. Indeed, on a drive down the Red Arrow Highway through New Buffalo or Union Pier, it was a familiar sight to see “Free Ibrahim” signs in store windows and front yards. While the news does not mean permanent relief for Parlak, it does mean that the threat of imminent removal has been lifted. Turkey was demanding his return, he holds no travel documents for any other country. Now, he says his greatest hope remains full citizenship in his adopted America. And he spoke lovingly of the wider community which despite varying political views, has consistently rallied together to keep Parlak in the United States. And can he finally unpack that suitcase?